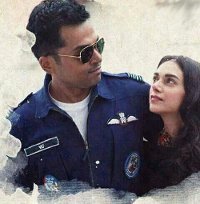 An epic romantic drama in which a doctor and an airline pilot find love. In Teluga language with English subtitles. 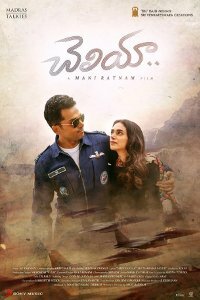 Also releasing as Kaatru Veliyidai in Tamil.